NEW DELHI: Economic Affairs Secretary S C Garg Friday announced reduction in gross borrowing estimate for the current fiscal by Rs. 70,000 crore and maintained that the government will contain fiscal deficit target at 3.3 per cent. Giving details about the borrowing programmes for the second half of the fiscal, he said the government would be borrowing Rs. 2.47 lakh crore as compared to Rs. 2.88 lakh crore during April-September of 2018-19. The Centre will also be launching inflation-indexed bonds, the secretary said, adding one or two bond issues will come in the current fiscal. The government had budgeted a gross borrowing programme of Rs. 6.05 lakh crore, which now stands reduced by Rs. 70,000 crore. “Fiscal management (is) completely on track. We have reduced borrowing, as against Rs. 2.88 lakh crore, we will be raising only Rs. 2.47 lakh crore,” Garg said. The cut in borrowing will be matched by reduction in buyback of government securities and enhanced flow from small savings scheme. The government resorts to market borrowings to bridge the fiscal deficit. 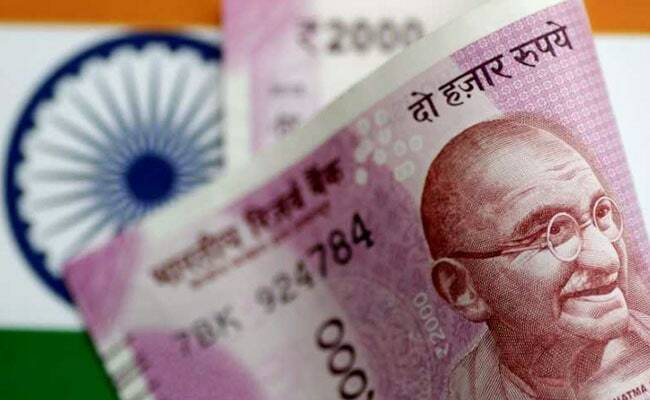 Garg further said the government was confident of meeting the revenue collection as projected in the budget and there was no need to revise the fiscal deficit target of 3.3 per cent of the GDP.